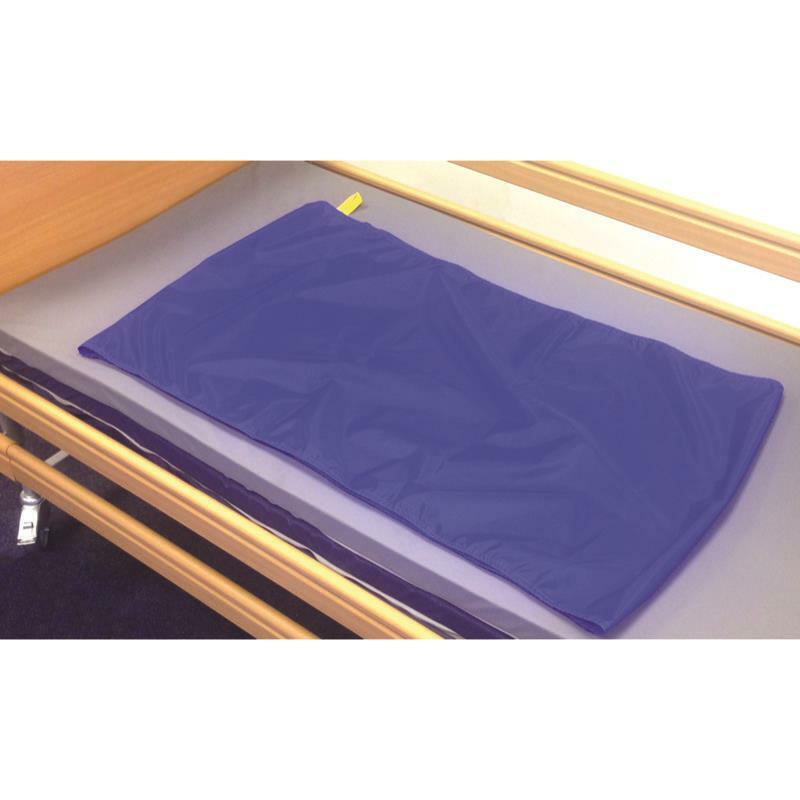 Slide sheets are made from a strong nylon and reduces manual handling effort and strain. They are invaluable when moving a person on or off a bed. They help to turn the person in bed and also act as an aid to sitting the person up in bed. 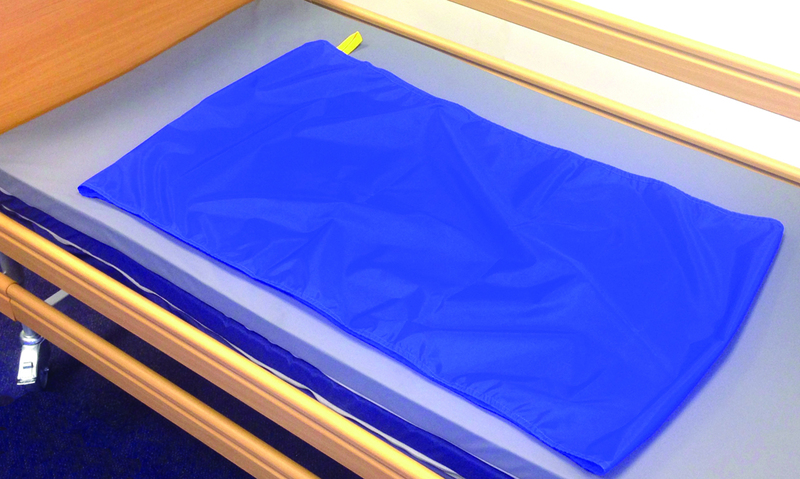 The slide sheets help reduce the risk of skin tears and bruising and promotes patient comfort and dignity. Each sheet is provided with a hanging loop for storage or handle loops which are colour coded for size. Tubular slide sheets allow 3 basic patient handling tasks without the need to lift and without the risk of shearing to the User’s skin - (1) Turning a patient, (2) Sitting a patient up in bed and (3) Moving a patient on/off bed.